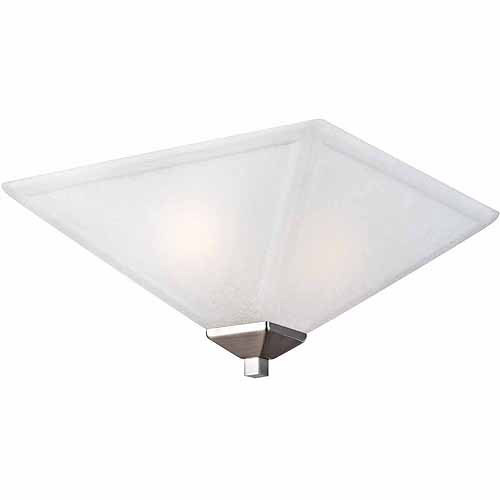 The Design House 514794 2-Light Torino Flush Ceiling Light is made of formed steel, snow glass and finished in satin nickel. 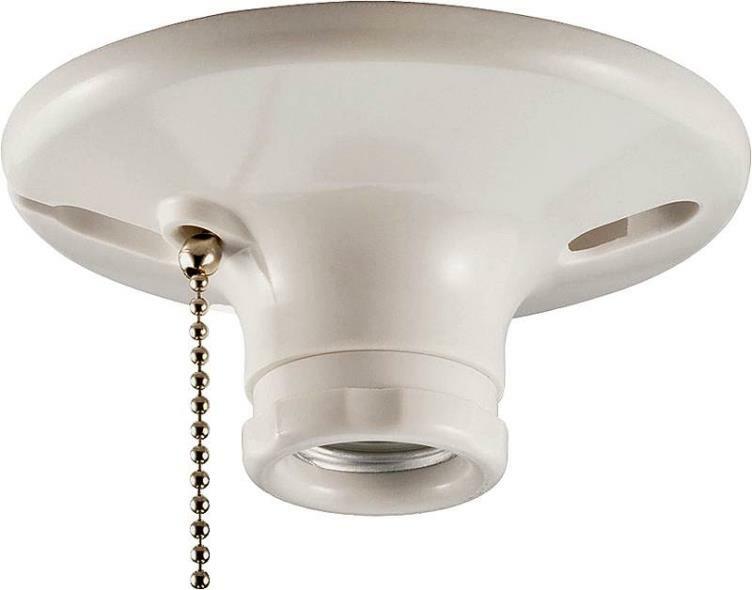 This 2-light ceiling mount is rated for 120-volts and uses (2) 60-watt medium base incandescent bulbs. 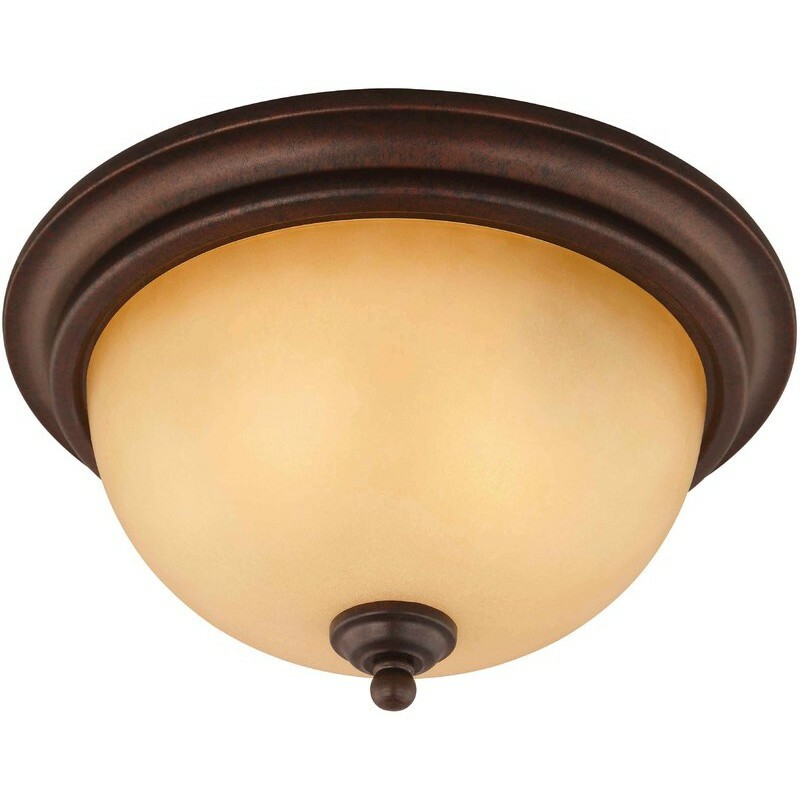 As one of the most popular styles of light fixtures, ceiling mounts are suited for any room in the house as they hang close to the ceiling with a classic half-moon shape. 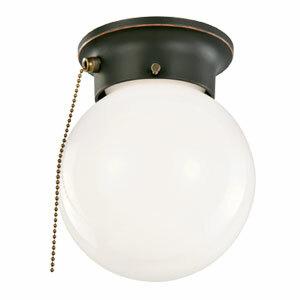 Measuring 6.4-inches (H) by 13-inches (W), this 6-pound fixture's petite design is suited for low ceilings and small rooms. Squared details accentuate the snow glass to create a sleek centerpiece in a kitchen, dining room or hallway. This product is UL and cUL listed. The Torino collection features a beautiful matching vanity light, wall sconce and mini pendant. 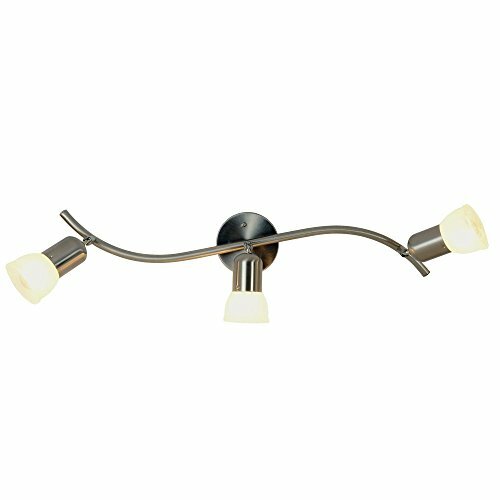 The Design House 514794 2-Light Torino Flush Ceiling Light comes with a 10-year limited warranty that protects against defects in materials and workmanship. Add beauty and elegance to your outdoor decor with the stunning Eclipse Solar hanging Chandelier. 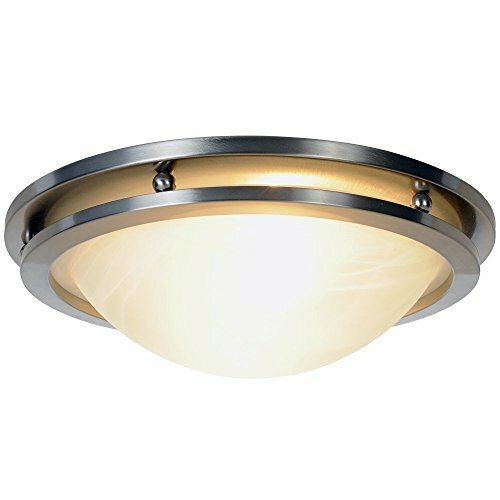 Manufactured from durable metal construction,utilizing five high output surface mount LED's and real crackled glass, the Eclipse will cast a warm and unique array of light onto the surrounding area. The solar panel that can be mounted to the ground roof or wall up to 15' away for maximum sun exposure. 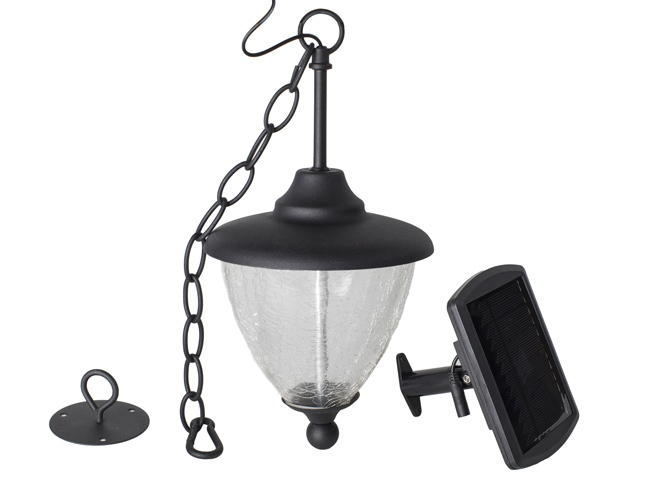 The Eclipse solar chandelier is a perfect accent for a gazebo, walkway, deck or overhang. 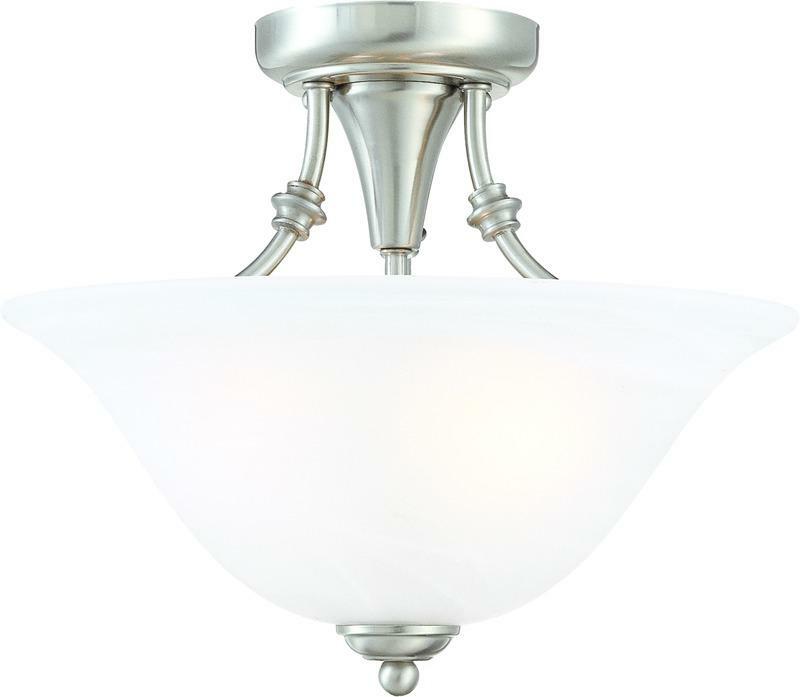 The Design House 514802 Torino 2-Light Semi Flush Ceiling Light is made of formed steel, snow glass and finished in satin nickel. 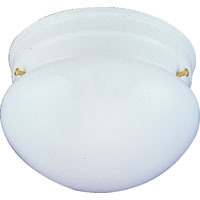 This 2-light ceiling mount is rated for 120-volts and uses (2) 60-watt medium base incandescent bulbs. 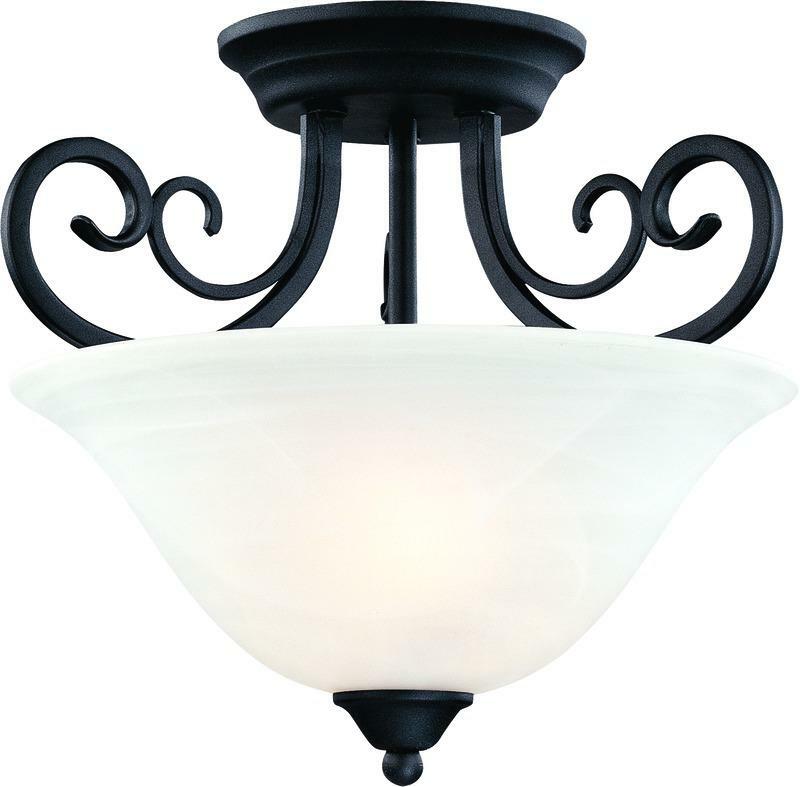 As one of the most popular styles of light fixtures, ceiling mounts are suited for any room in the house as they hang close to the ceiling with a classic half-moon shape. 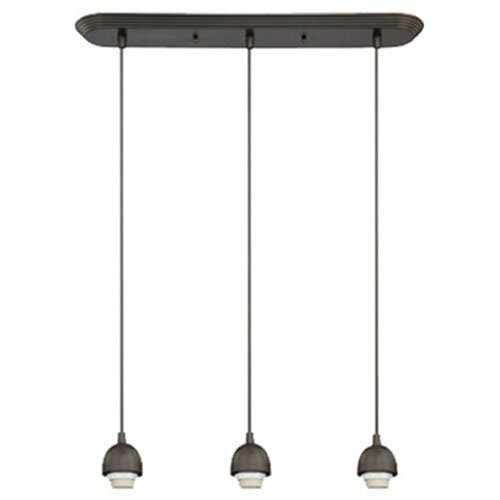 Measuring 12-inches (H) by 13-inches (W), this 5.5-pound fixture's petite design is suited for low ceilings and small rooms. Squared details accentuate the snow glass to create a sleek centerpiece in a kitchen, dining room or hallway. This product is UL and cUL listed. 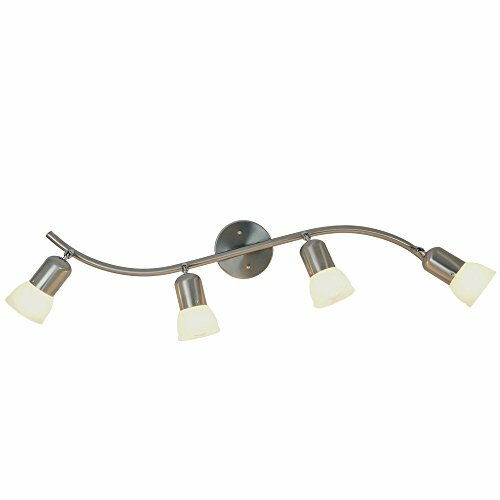 The Torino collection features a beautiful matching vanity light, wall sconce and mini pendant. 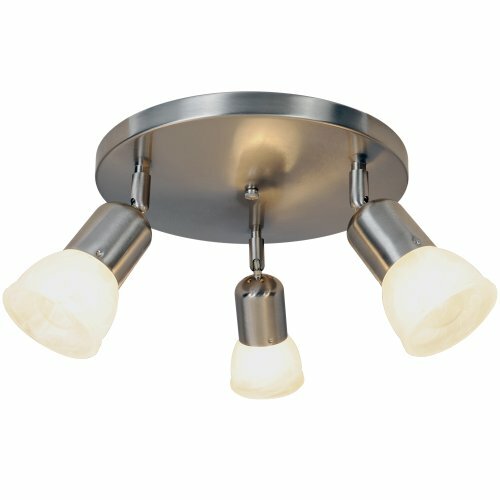 The Design House 514802 Torino 2-Light Semi Flush Ceiling Light comes with a 10-year limited warranty that protects against defects in materials and workmanship. 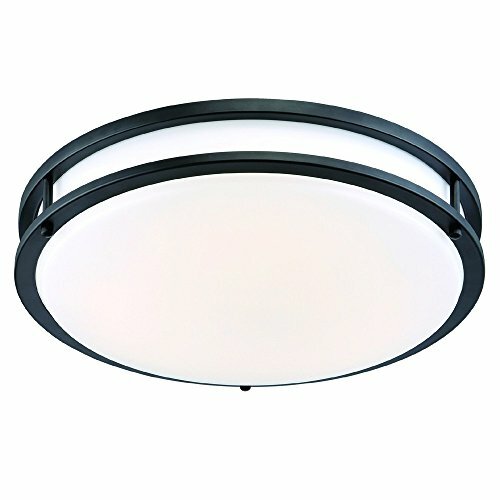 EnviroLite LED low profile ceiling light fixtures are designed to enhance any decor with a clean, fresh appearance. 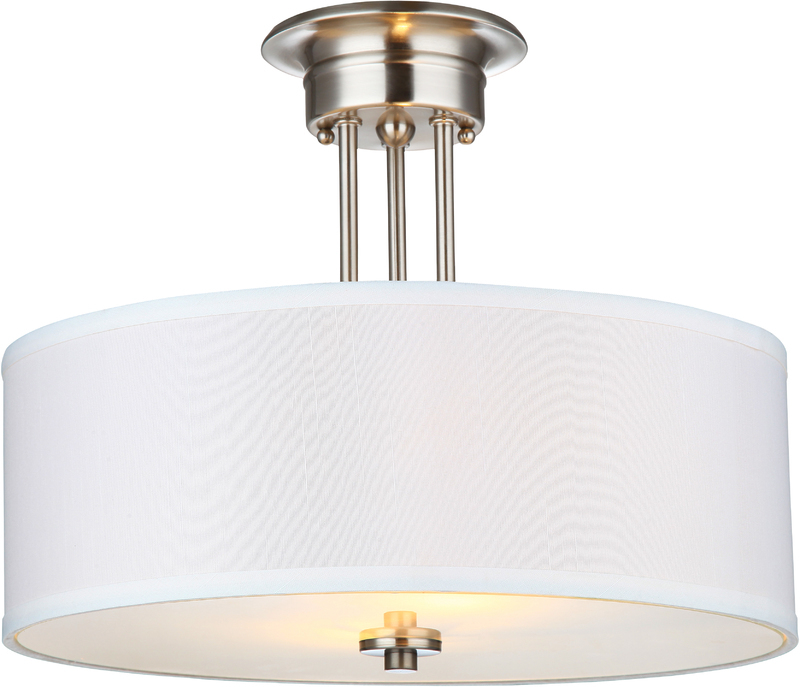 This modern LED ceiling light fixture easily mounts flush with the ceiling, and the low profile design keeps it out of the way of closet doors. 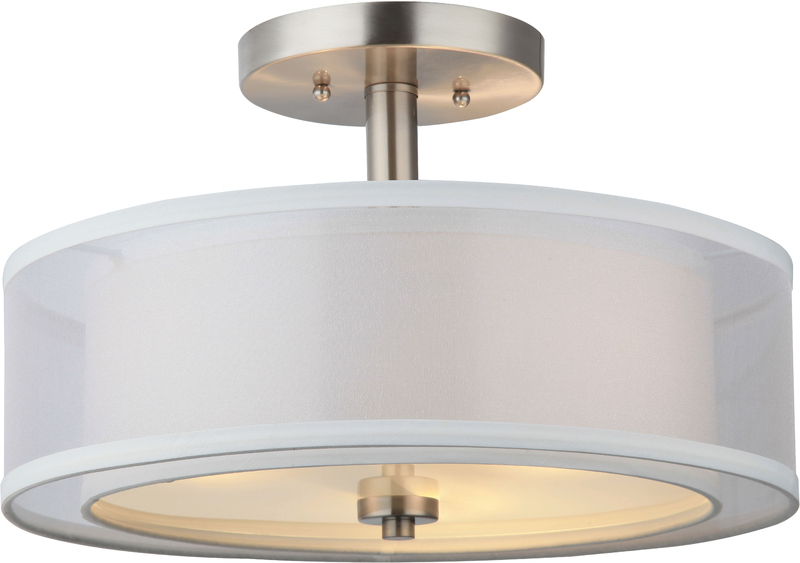 The protective brushed nickel finish will look great for years to come, and the white lens diffuses the LED light evenly. You won't see any dark spots or shadows. 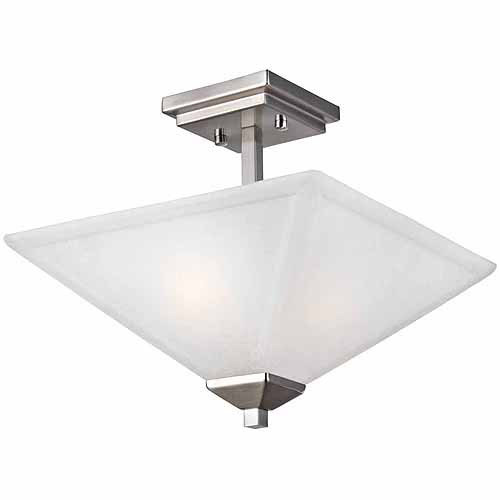 This flush mount uses a LED powered light engine instead of lamps to produce higher quality light for a fraction of the electricity, saving you money off your utility bill. 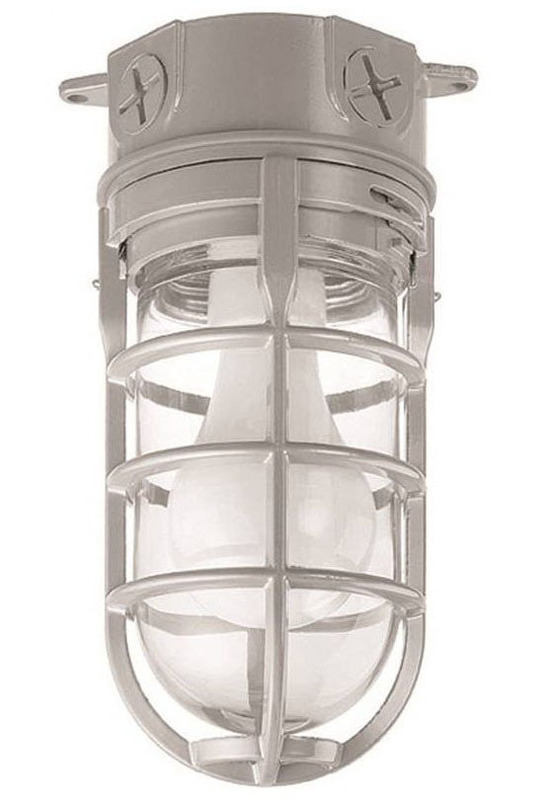 This light fixture produces 950 Lumens (about the equivalent of a single 100-Watt bulb) using only 17-Watt. The LED lighting source is made to last for 45 years at 3 hours per day; there are no bulbs to replace -ever. 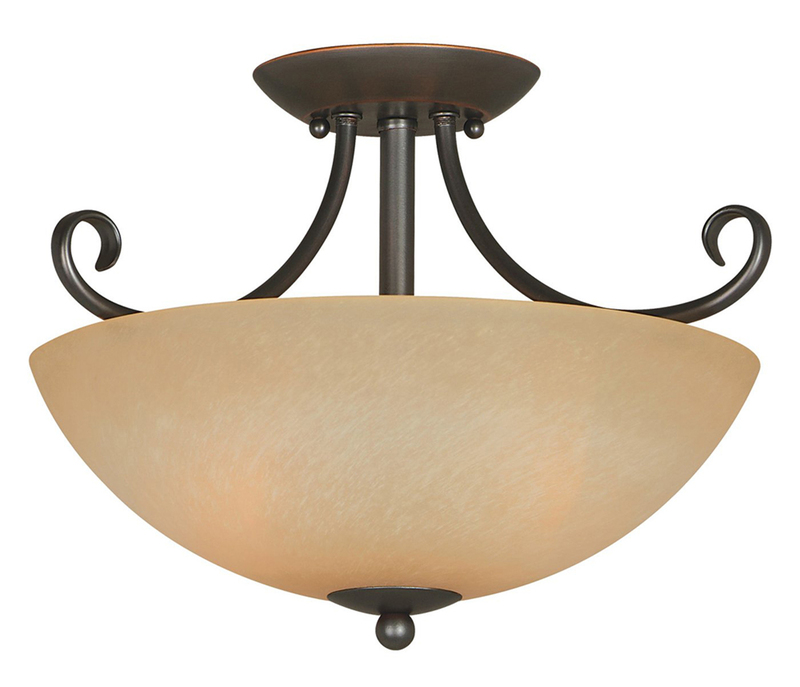 This ceiling fixture is Energy Star listed and environmentally friendly. 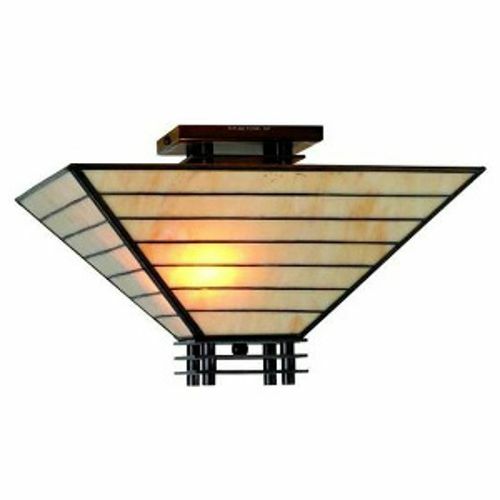 | Streamlined to fit above doors | Oil rubbed bronze finish; white diffuser | 950 Lumens (brightness of one 100-Watt bulb); 3,000K CCT (warm white); uses 17-Watt | Energy star listed | LED life 50,000 hours; 3 year fixture warranty | 120-Volt | Dimmable with standard dimmer^^SPECIFICATIONS | Bulb Type Included: Integrated LED | CRI: 82 | Kelvin: 3000 | Color Temperature: Warm White | Lumens: 950 | Watt Equivalence: 100 | Fixture Color: Oil Rubbed Bronze | Shade Color: White | Shade Material: Acrylic | Shape: Round | Adjustable Lamp Head: No | Hardware Included: Yes | Height: 3.5" | Length: 10.375" | Width: 10.375"
Contemporary flush mount ceiling fixture | Brushed nickel finish with alabaster glass | 2 60W incandescent medium base bulbs | 14"
Handcrafted using the same techniques that were developed by Louis Comfort Tiffany in the early 1900s, this beautiful Tiffany-style piece contains hand-cut pieces of stained glass, each wrapped in fine copper foil. 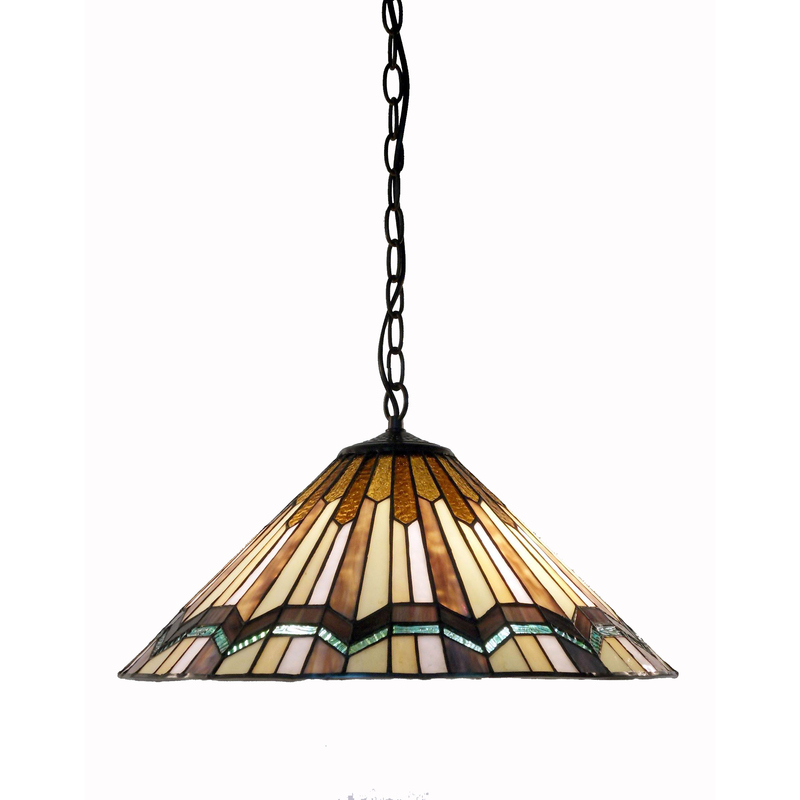 Tiffany-style Mission semi-flush ceiling fixture is sure to brighten your home decor. 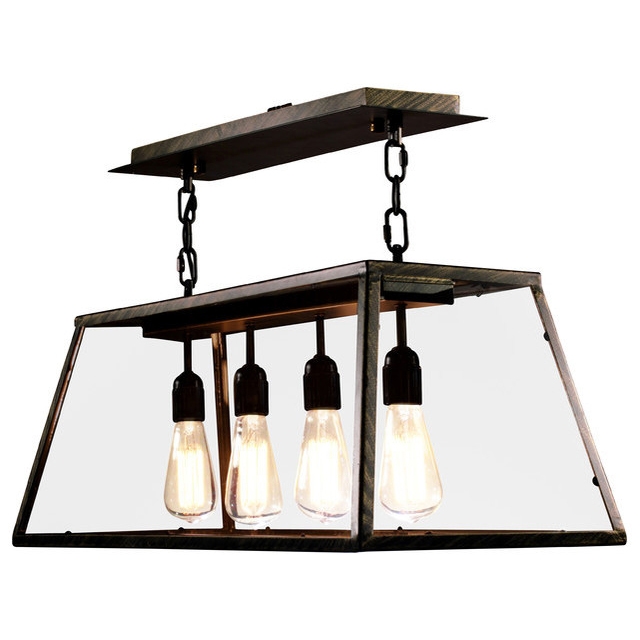 Gorgeous fixture contains 28 cuts of glass. 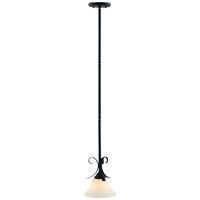 Elegant lighting is sure to dress up any room in your home or office. Enjoy the soothing white color of the glass. Simple Mission styling. 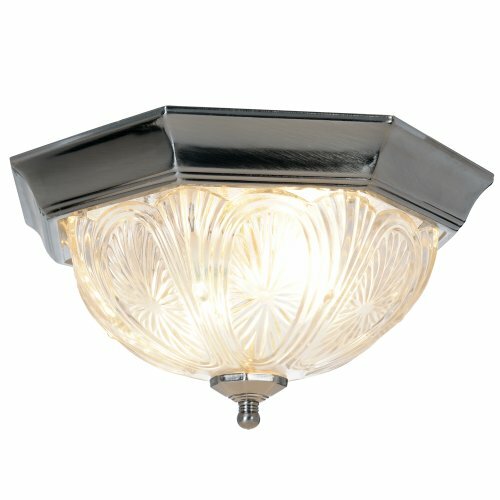 This fixture needs to be hard wired. Professional installation is recommended. Dimension is 14"hx16"w, requires 2 (60 watt) lightbulb. 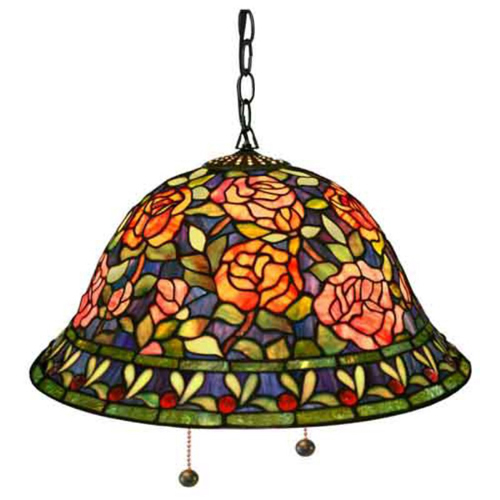 This elegant Southern Belle Rose Hanging Lamp has been handcrafted using methods first developed by Louis Comfort Tiffany. Has a romantic red rose design shade that contains 330 hand-cut pieces of stained glass and 18 cabochons each wrapped in fine copper foil. 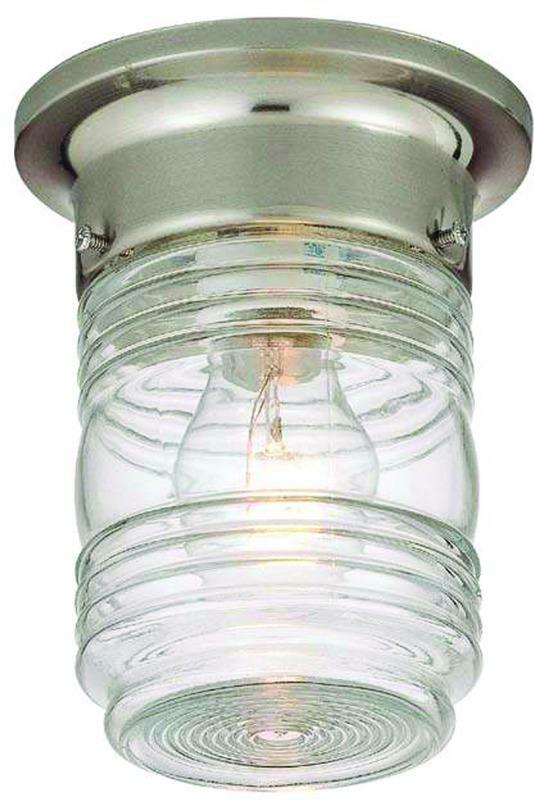 Includes 2 lightbulb without pull chain and dimension is 18"width. 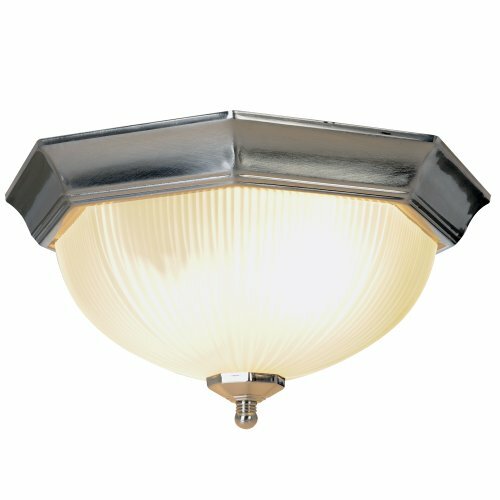 The Design House 519264 Ceiling Mount Globe Light has an elegant design that complements any closet, bedroom or hallway. 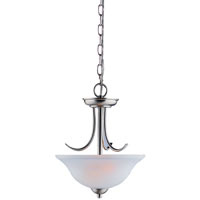 This light is constructed of formed steel and features an oil rubbed bronze finish, white opal glass and a convenient pull chain to activate a warm, comforting glow. Ceiling mounts are suitable for any room in your house as they hang close to the ceiling and have traditional glass globes. 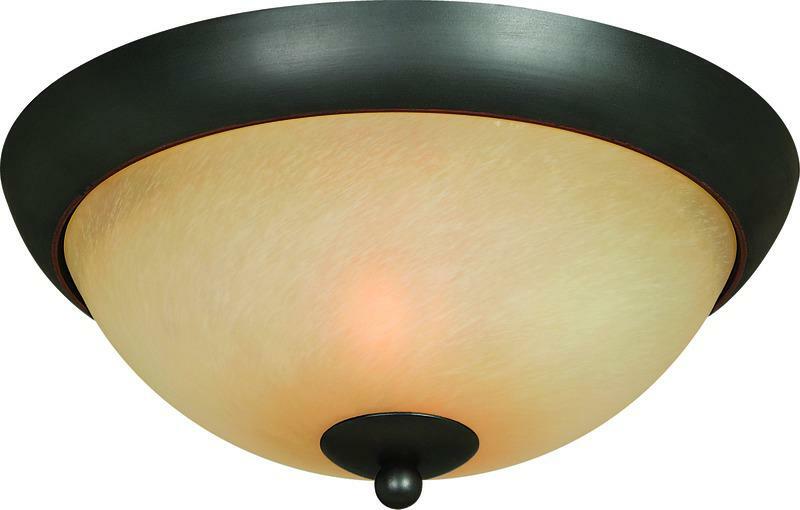 This ceiling light is rated for 120-volts and uses (1) 60-watt medium base incandescent bulb. 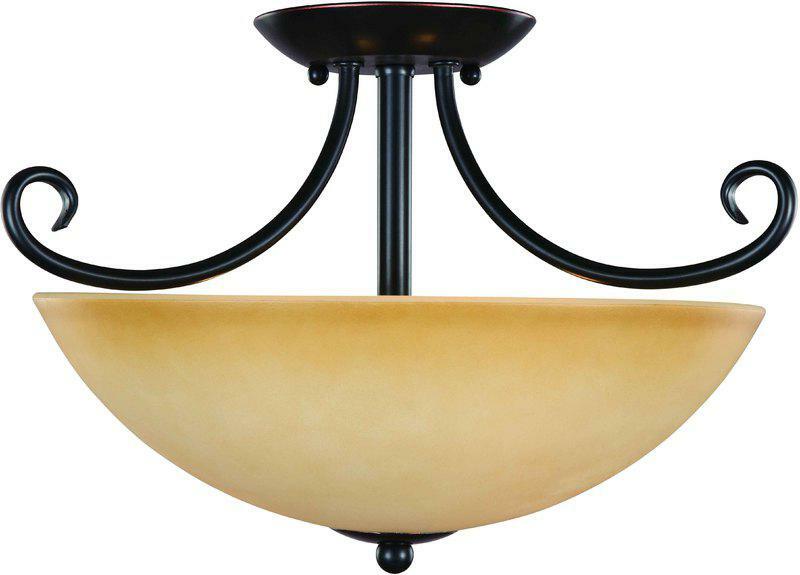 With a versatile design, this fixture can easily be paired with traditional or modern furnishings. 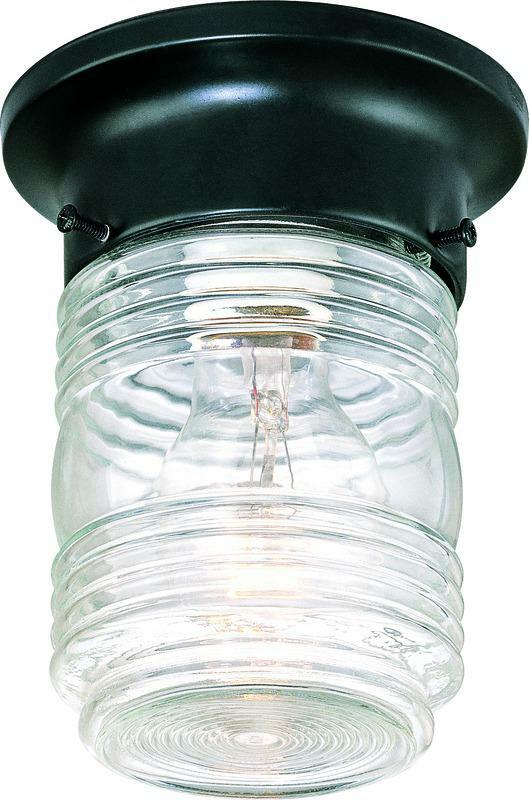 Measuring 6-inches (H) by 7-inches (W), this 1.1-pound light adds a classic accent to your home. This fixture is UL and cUL listed. 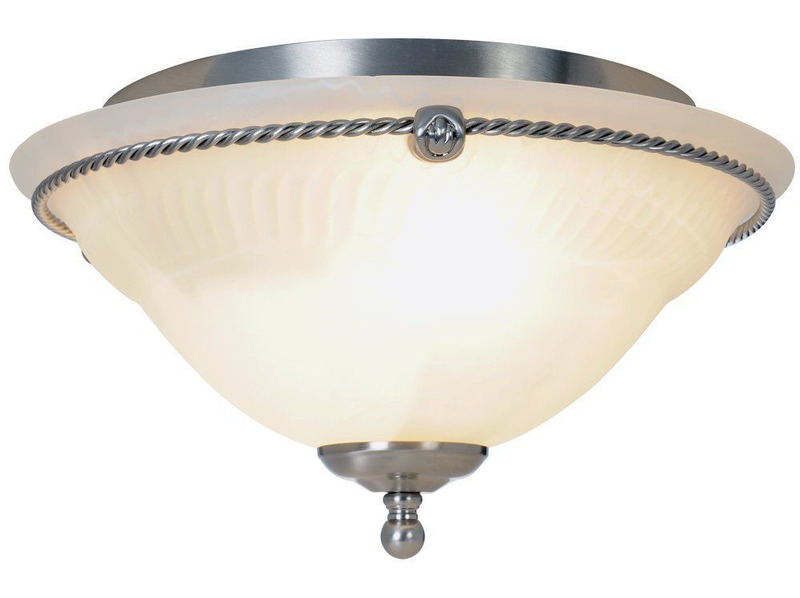 The Design House 519264 Ceiling Mount Globe Light comes with a 10-year limited warranty that protects against defects in materials and workmanship.